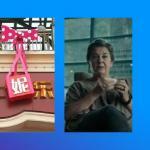 This summer, an immense amount of products from around the globe were introduced with innovative packaging designs. 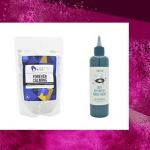 There were especially intriguing packages in the Food and Drink and the Home and Personal Care categories, whether they were twists on tried-and-true packaging or brought a completely new perspective to package design. 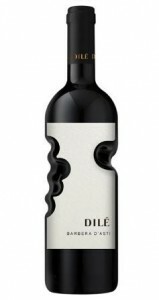 Dilé Barbera D’Asti Red Wine features an unusual bottle shape and label that reminds of the fingers’ grip when pouring the wine. An unusual solution in the category, this pack catches the eye with its unusual shape and striking black and white contrast. 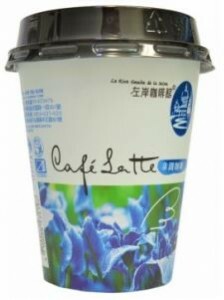 La Rive Gauche De La Seine Café Latte stands out in the RTD coffee category. Inspired by the Parisian café scene, this packaging harmoniously incorporates design with labeling information. This pack gives more premium appeal to RTD coffee compared to the bottle format often used in the category. 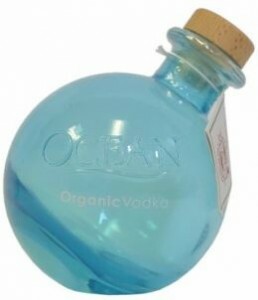 Ocean Organic Vodka, bottled in Maui, Hawaii, has a design that is a personalization of the ocean. The vodka is made using deep ocean mineral water as a blending ingredient and the packaging highlights the brand’s position and unique product properties. The bottle is claimed to resemble glass fishing floats from the mid-1800s, while the angled neck mimics Earth’s axis with a disproportionate amount of glass sediment placed opposite and perpendicular to balance the vessel. 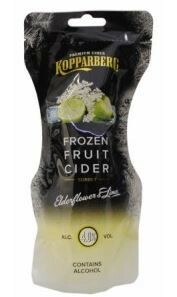 Kopparberg Elderflower & Lime Frozen Fruit Cider Sorbet retails in a pouch that can be put in the freezer for about 8 hours, then squeezed and poured into a glass. Packaged in a flexible stand-up pouch, this product not only embraces convenience, but also premium attributes. 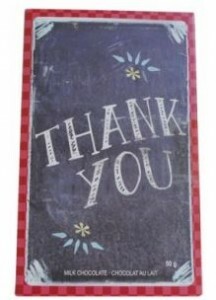 Purdys Chocolatier Thank You Milk Chocolate has a catchy design launched in time for the beginning of the school year. The middle of the pack reminds of the chalkboard in a classroom with chalk-style font on it. This pack is perfect for gifting. 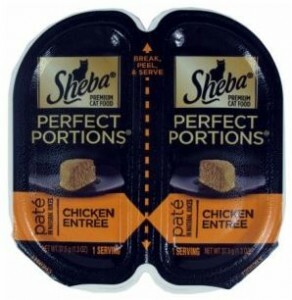 Packaging innovation addresses pet and pet owners as well, with Sheba Perfect Portions launched this summer. Easy-to-snap-apart tray packs feature easy-to-peel lids and provide one serving, avoiding product waste. 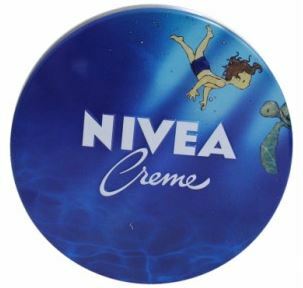 Nivea Creme Cream is available in a limited edition pack with illustrations in a special series named Fairy Tales. Four beautiful packs feature different characters. To engage consumers with the brand, these packs invite consumers to check the Nivea Fairy Tales website, where by opening each pack consumers get to read a fairy tale virtually. 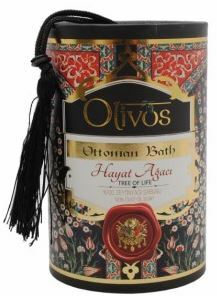 Olivos Ottoman Bath Tree of Life 100% Olive Oil Soap was launched in Turkey in a luxurious package. 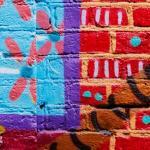 The richness of local culture along with product attributes is transferred into the package design in the form of traditional patterns combined with bright colors. The front of the pack has a signature stamp of authenticity, indicating hundreds of years of bathing culture in the country. Perfect for gifting or self-indulgence, this pack will awe any consumer looking for an exceptional bathing product. 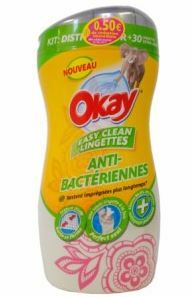 Okay Anti-Bacterial Easy Clean Wipes from SCA Hygiene Products retail in a novel container. The container shape and package design add aesthetical appeal to this product when compared to the rest of the products in the category. Beyond that, this pack features a unique Perfect Seal distribution system that distributes just one wipe at a time and enables them to stay impregnated for longer. 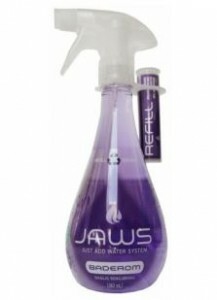 Jaws Bathroom Cleaning Spray addresses consumers’ interest in refillable packaging in a new way. Instead of offering a refill pouch, this cleaning spray comes with a refill cartridge attached to the side of the pack. 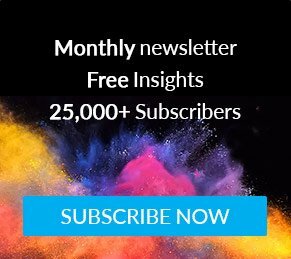 This patented refill system is said to be environmentally friendly, as it reduces the use of plastic and meets consumers’ expectations for eco-friendly packaging. 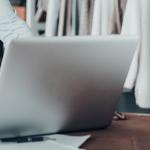 Viktorija Gnatoka is a Global Packaging Analyst at Mintel, where she is responsible for delivering packaging insights and actionable recommendations across multiple categories.